What would you like to buy for your home? You might think that Brits would like a new television set, or maybe new white goods or a total household makeover, but believe it or not, the most commonly-coveted prospective future purchase among our fellow countrymen is the sofa. So if you'd like nothing more than a designer leather sofa, you're far from alone - at least, according to recent research from esure Home Insurance. 'Comfort is king' is clearly no longer a cliché, the study found, as 27% of Brits that responded to the poll said the item they would like the most is a new sofa. This was followed by a new bed, at 21%, and shows furniture is significantly more popular than laptops and computers, which each reached 18%. If you'd like a new chair and dining table set, a further 8% of Brits would like them as well - the equivalent of the number of people who said they would like a tablet computer. The fourth-most popular item of furniture was the wardrobe, at 6%, and this was followed by garden tables and chairs, at 4%. But not everyone wants a chesterfield sofa or a leather chair - 11% of people in the poll said they are completely happy with their furniture and would not replace anything if given the option. Surprisingly, people are even more likely to be happy with their gadgets, with 13% expressing no desire to buy new ones, despite the fact that modern gadgets are often described as disposable. 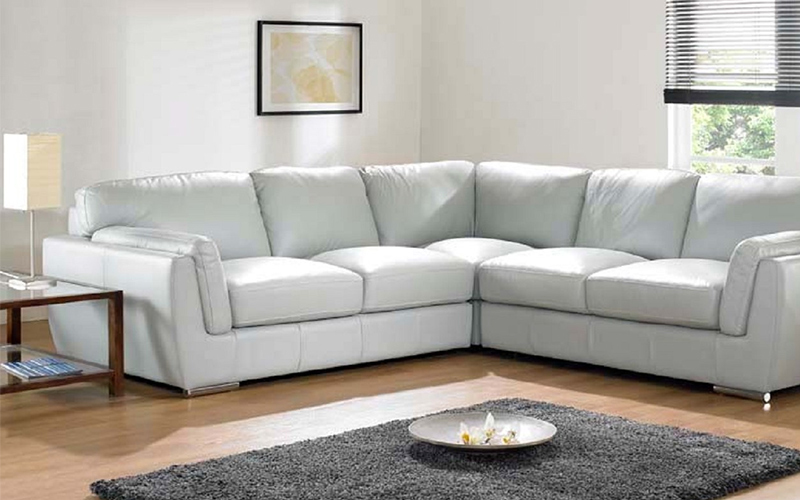 The number of contented people was even higher among the over 55s, although among this age group the majority still would like a new sofa - 21% said they don't intend to replace a gadget, and 16% don't want to replace an item of furniture, showing that people of all ages can benefit from the luxurious designer sofas we have available. If you'd like to replace an item of furniture, or if you'd love a new sofa to match your living room, find out what Desig­ner­Sofas4U could offer you today!